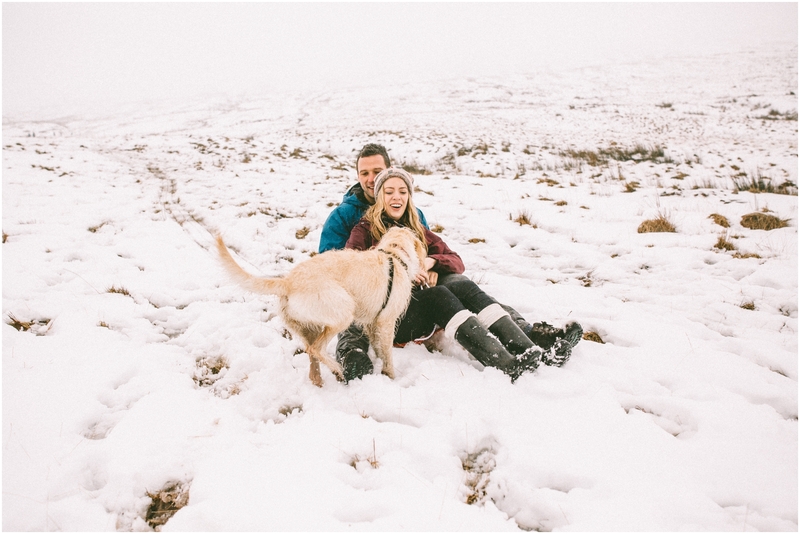 With all this snow predicted we thought we would share with you a previous connection shoot in the snow with Nin and Bruce. 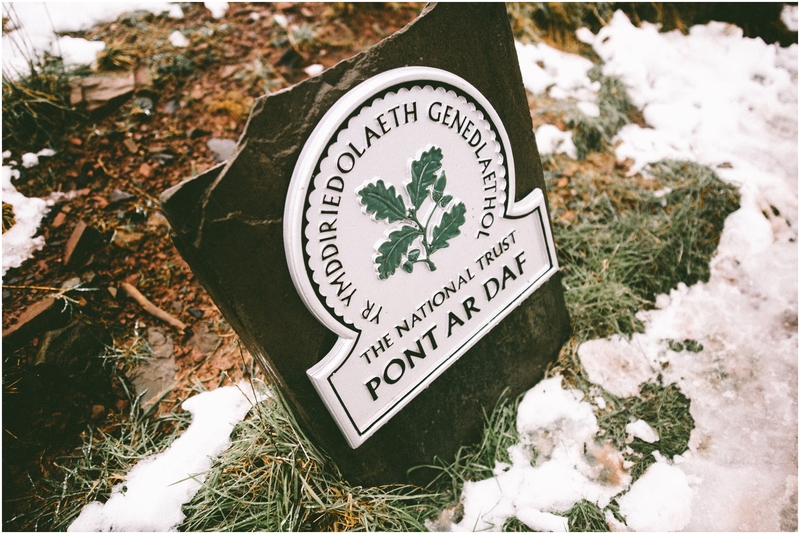 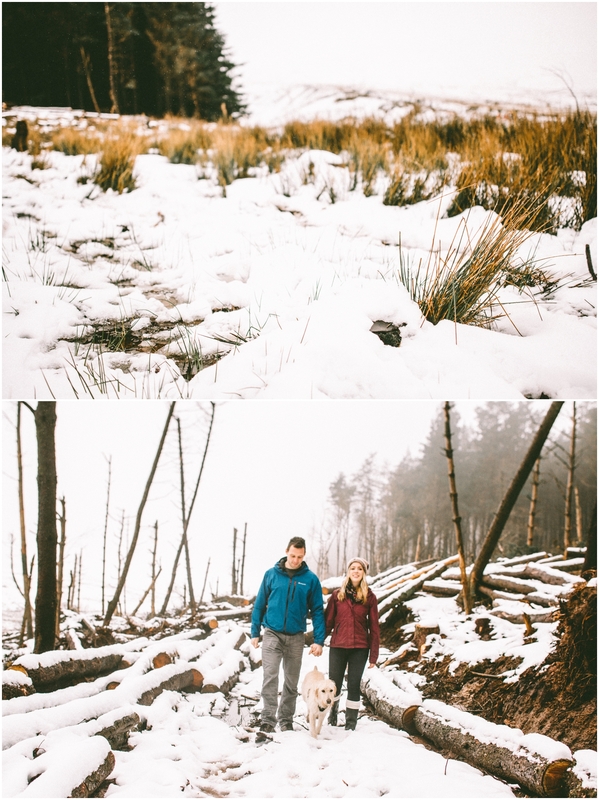 There had been weather reports of snow in the Brecon Beacons so we decided to make an early start in the day to beat the crowds flocking to Brecon in hope of some snow fun. 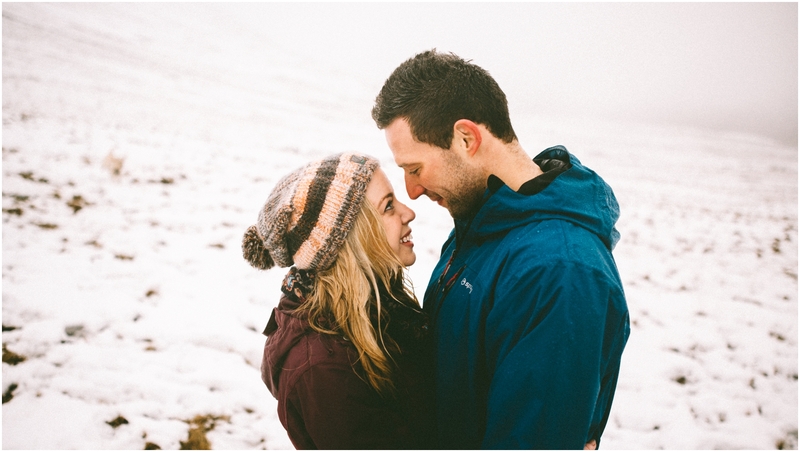 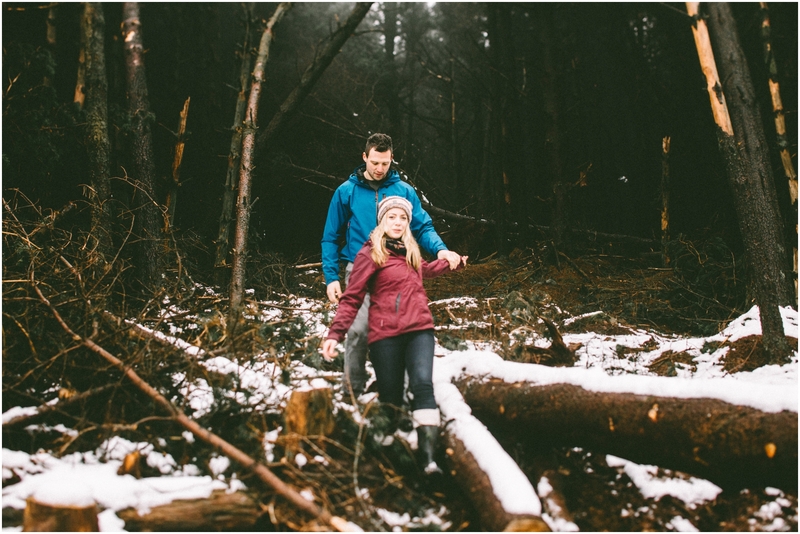 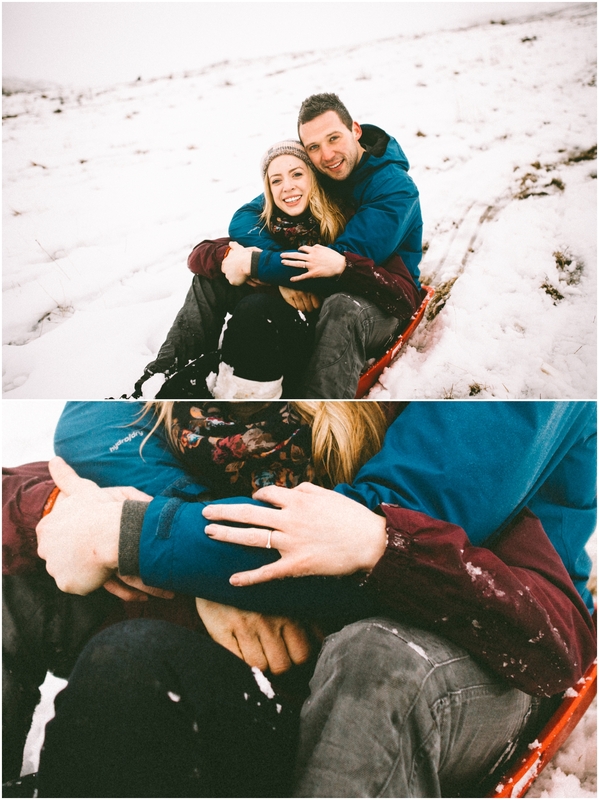 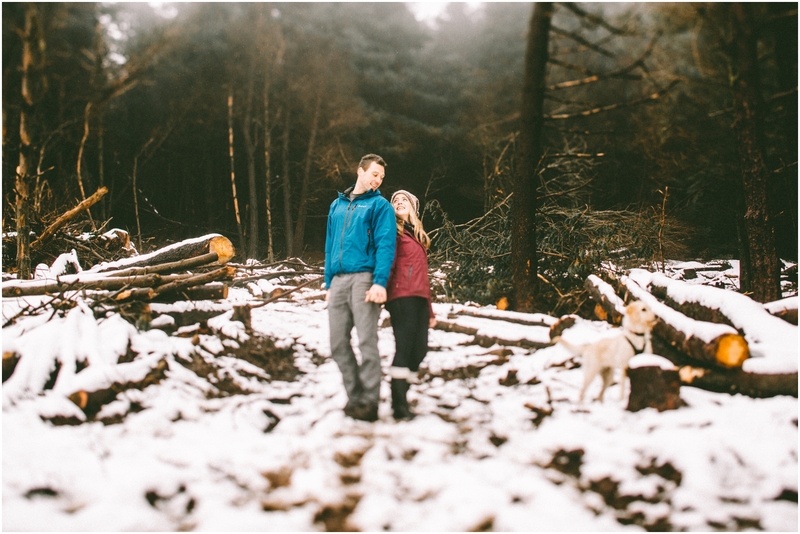 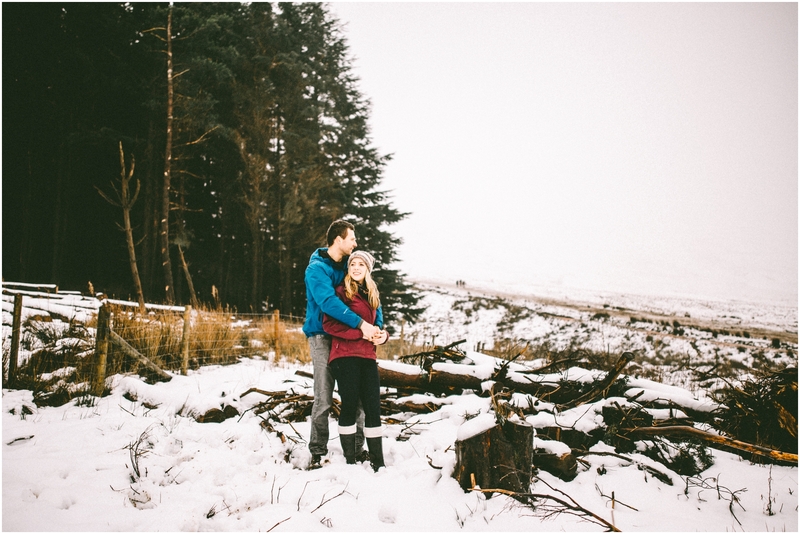 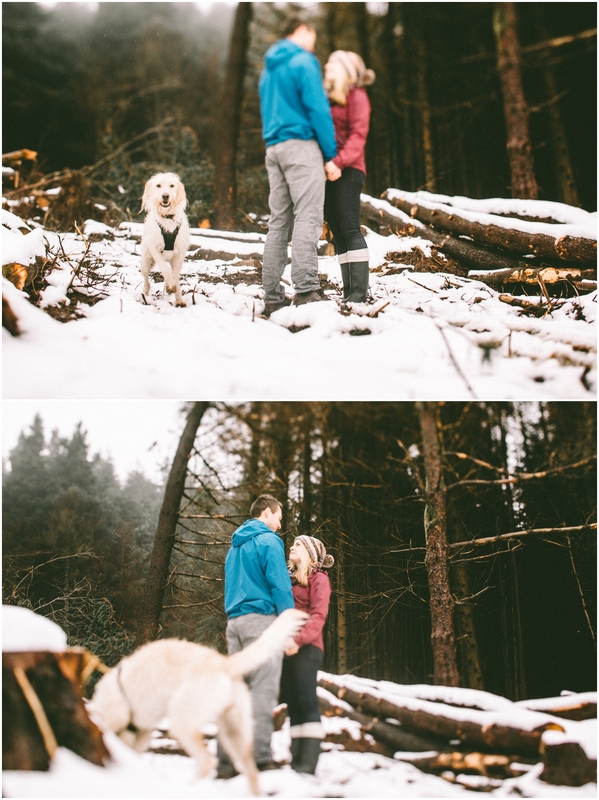 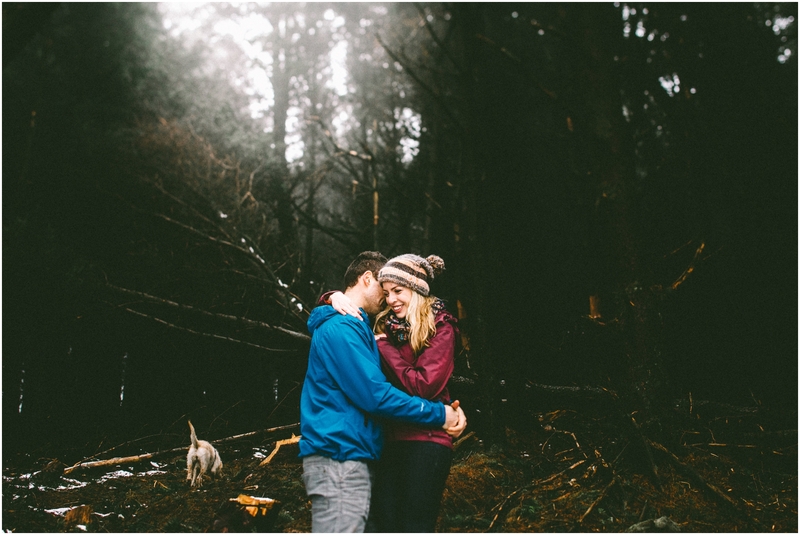 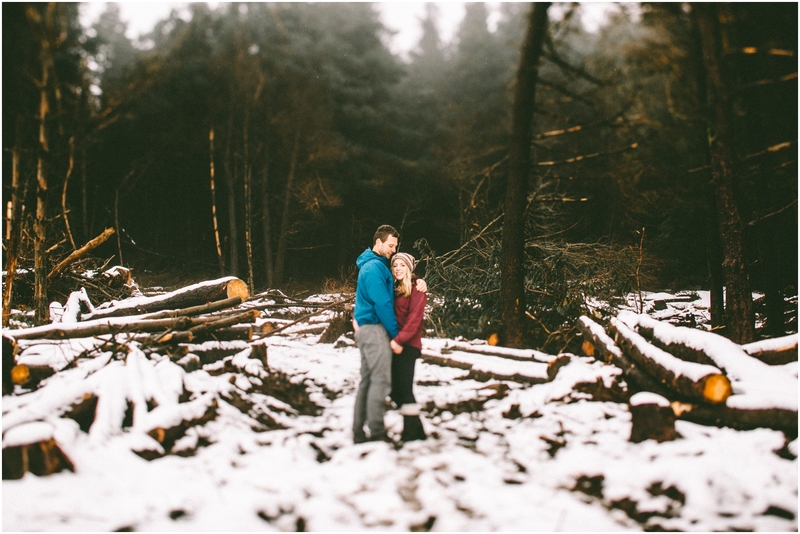 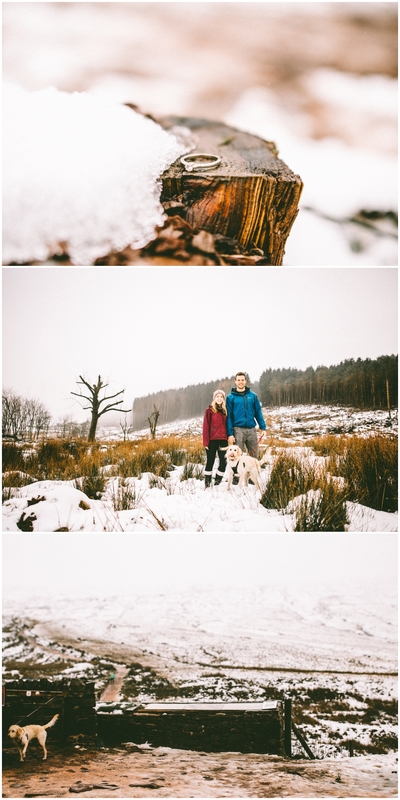 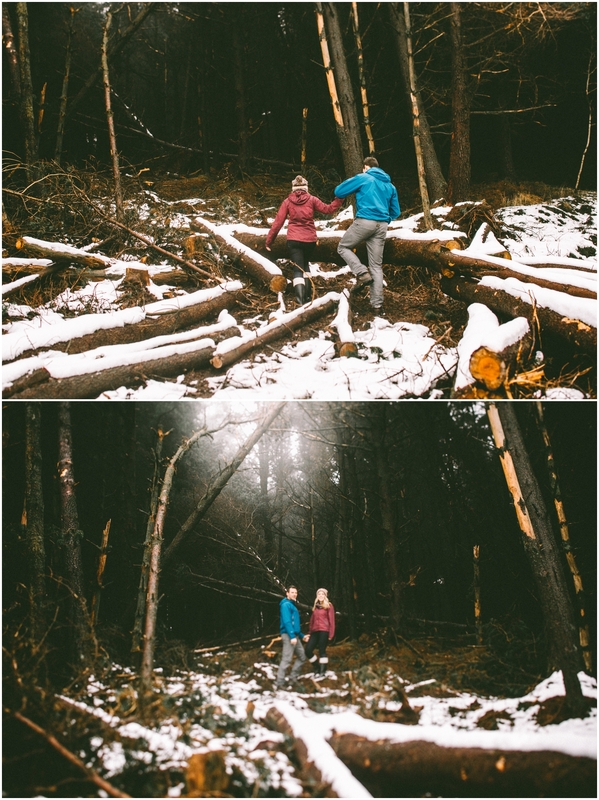 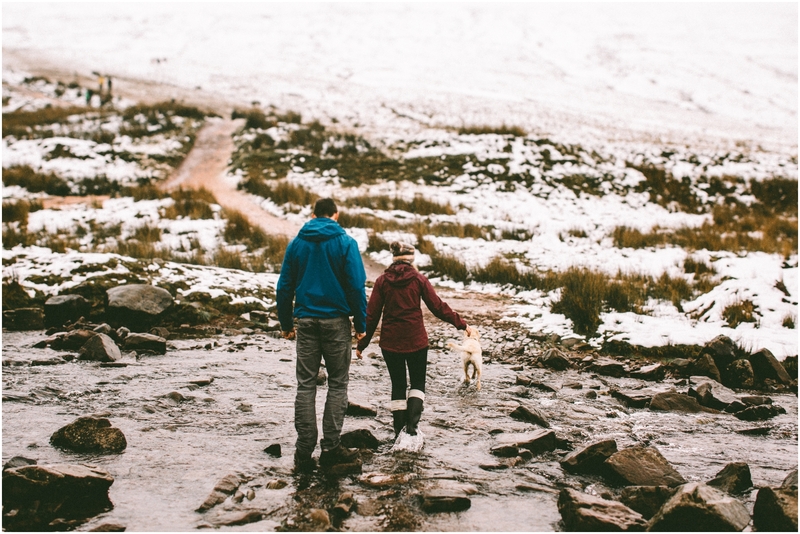 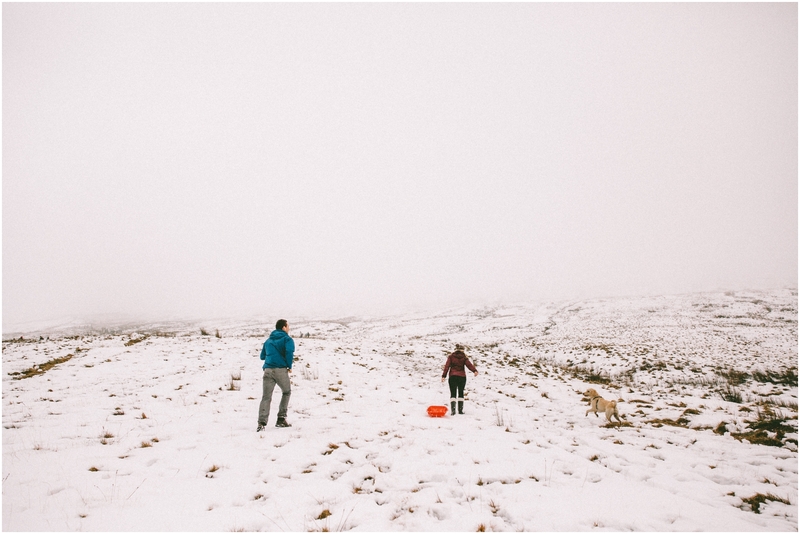 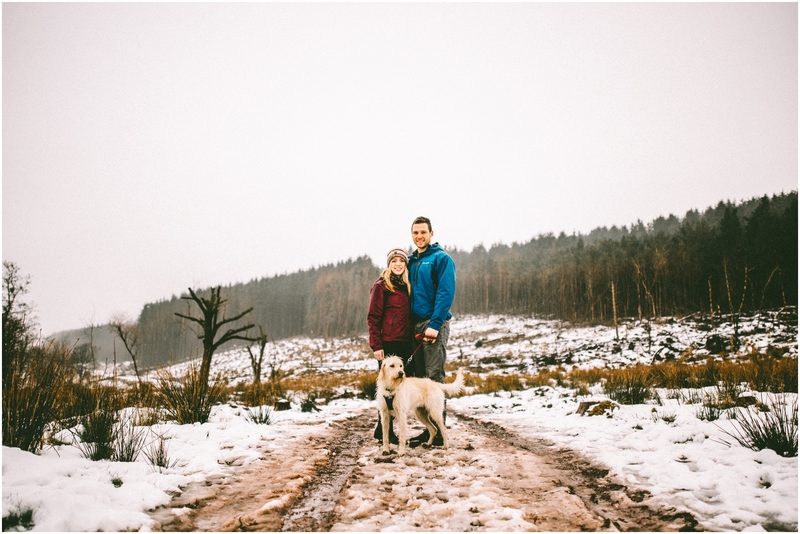 Nin & Bruce’s pre wedding shoot in the snow was very appropriate to their relationship considering Bruce’s proposal was in Switzerland… in the snow!!! 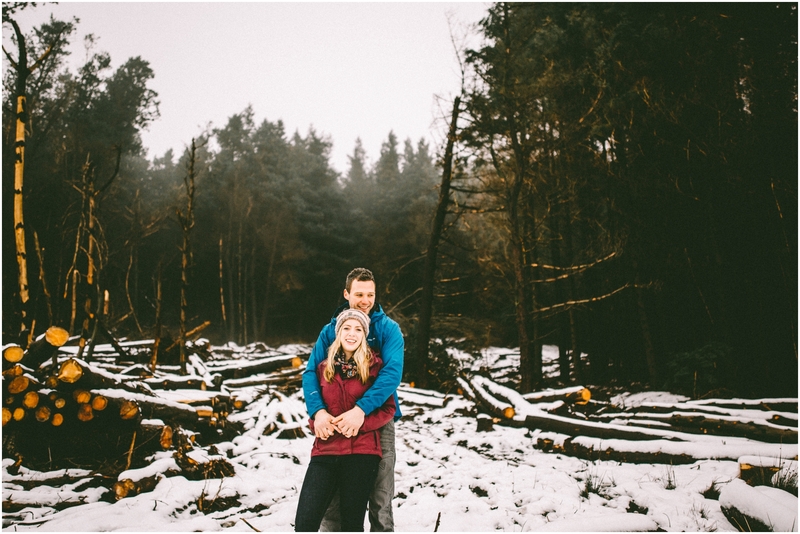 If we do eventually get some snow this week and you fancy a snow shoot then don’t hesitate to get in touch, I’m sure we’ll have ‘snow’ much fun!